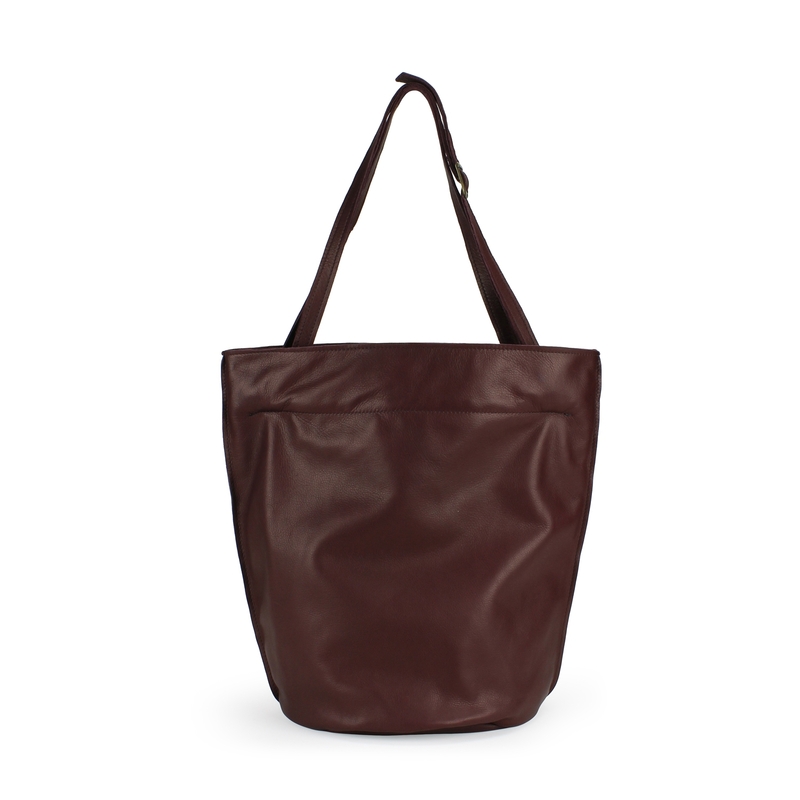 This nonchalant elegant pouch bag can be worn on your shoulder or crossbody. Adjustable shoulder strap and zip fastening on top. Fully lined, compartment with zip fastening on the inside with keycord. Cashmere leather is prized for the soft natural feel and is light in weight. 100% full grain bovine leather. Leather is a natural product and has, just like you, its own character. So, don't be afraid of some fine lines; they merely indicate where smiles have been :) The leather will naturally age, but this also means that the colour might slightly change as, like a pair of favourite jeans, it picks up life experiences.